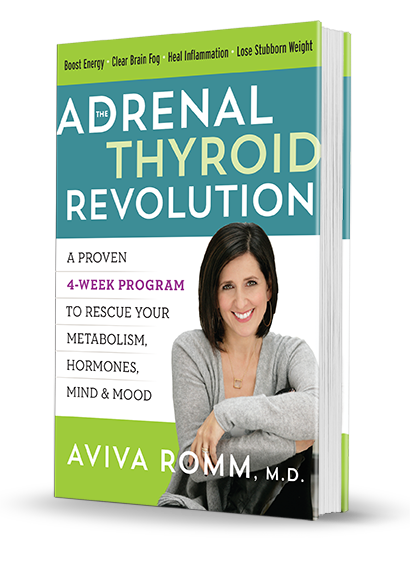 On this page you will find complementary tools to support you on your journey as you use my new book, The Adrenal Thyroid Revolution to find and reverse your Root Cause Triggers and enjoy your life the way you were meant to. NEW! 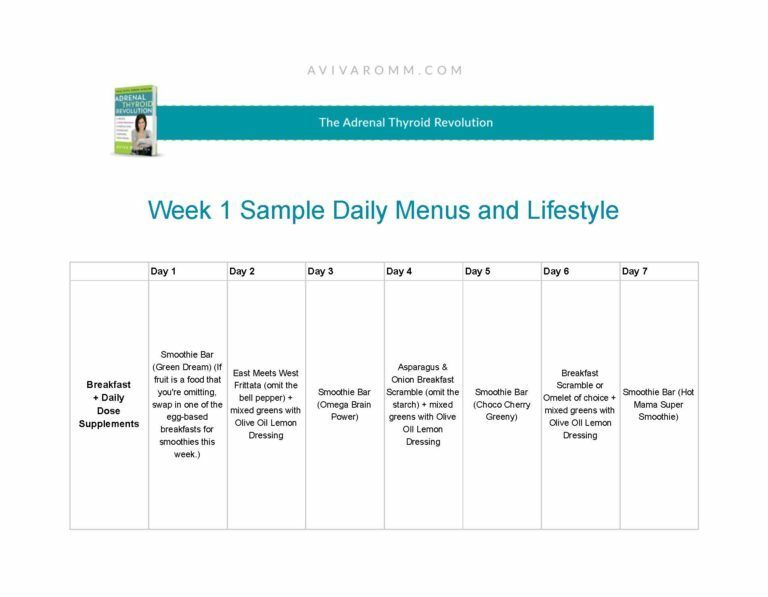 UPDATED WEEK 1 MEAL PLAN FOR THE ADRENAL THYROID REVOLUTION! Errata: Please note that in the original Rx:SOS Immunity, the dose for Zinc was written as 300 mg. This was a typographical error; the correct dose is 30 mg as was correctly printed in my book, The Adrenal Thyroid Revolution, and has been corrected. As with all content on my website and in my book, it is provided for educational purposes only, and not meant as a prescription or as a substitute for your care provider’s medical advice.